The Anaheim Ducks added some depth at forward and defenseman to a lineup that doesn't look much different from the one that reached the Stanley Cup Playoffs for the sixth straight season in 2017-18. 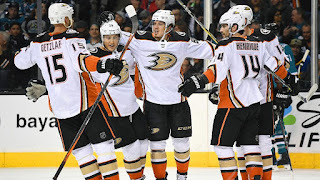 They signed 30-year-old Brian Gibbons and 29-year-old Carter Rowney as free agents July 2 to join a forward group that features Ryan Getzlaf, Adam Henrique, Ryan Kesler, Corey Perry, Rickard Rakell and Jakob Silfverberg. Anaheim also signed free agent defensemen Luke Schenn, 28, and Andrej Sustr, 27, for this season to help a group led by Cam Fowler, Hampus Lindholm, Josh Manson and Brandon Montour. "We needed to get faster, so the primary goal was to add some speed up front with some depth signings," general manager Bob Murray said July 2. "We also wanted a veteran defenseman with NHL experience and strong leadership traits (Schenn). We did inquire about other 'big names' on the market over the last week but found the prices extremely high." The Ducks have their share of veteran forwards with playoff experience, but after Getzlaf, 33, there are a lot of questions. Forward Patrick Eaves, 34, is expected to play, but it's unclear how effective he can be after missing all but two games last season with Guillain-Barre syndrome, a disorder in which the body's immune system attacks the peripheral nervous system. Kesler, who turns 34 on Aug. 31, played 44 regular-season games after hip surgery June 8, 2017, and may sit out this season, Sportsnet reported. "We have a good plan set in place," Kesler said after Anaheim's season ended. "The guys I work with are very smart people, and we're going to attack this thing and get me back to where I should be." Perry, 33, scored 17 goals last season, his lowest total in a full NHL season since he also had 17 in 2006-07. Several forward prospects, including Troy Terry, 20, and Sam Steel, 20, could push for roster spots if the veterans are unable to play or are ineffective. "We do have some good young players that we are not going to force-feed into our lineup just to make some people happy that we're trying to get faster," Murray said. "If some come along who have had a pretty good pedigree and have played in big games at higher levels in junior, they make the team." Montour, 24, who played on a pair with Fowler much of last season, avoided arbitration by signing a two-year contract July 24. Henrique, 28, signed a five-year contract extension July 16. He had 36 points (20 goals, 16 assists) in 57 games after he was acquired in a trade from the New Jersey Devils on Nov. 30, 2017. "It was a seamless fit and I don't think you can overlook that," Henrique said. "That was a big reason why I wanted to stay." The Ducks are hoping goaltender John Gibson can stay healthy. The 25-year-old missed eight games because of injuries and was unable to finish six others, but he had a 2.43 goals-against average (eighth among NHL goalies who played at least 41 games) and .926 save percentage (fourth). He could become a restricted free agent after the season, and Anaheim has made it a priority to sign him to a contract extension. 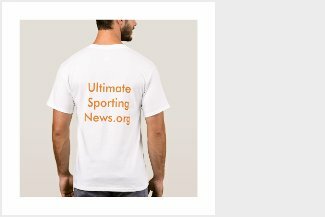 "I think it's important in this day and age," Murray told The Athletic on June 23. "I don't think I can go into this with those guys being a little bit away from unrestricted. It's dangerous to have that situation, and then you get to February or whatever the [NHL] Trade Deadline is and you're in the hunt and you're close, you're whatever, it's very difficult to move the people at that point in time. It doesn't work well. "So yeah, I think it's important I try to get something done." 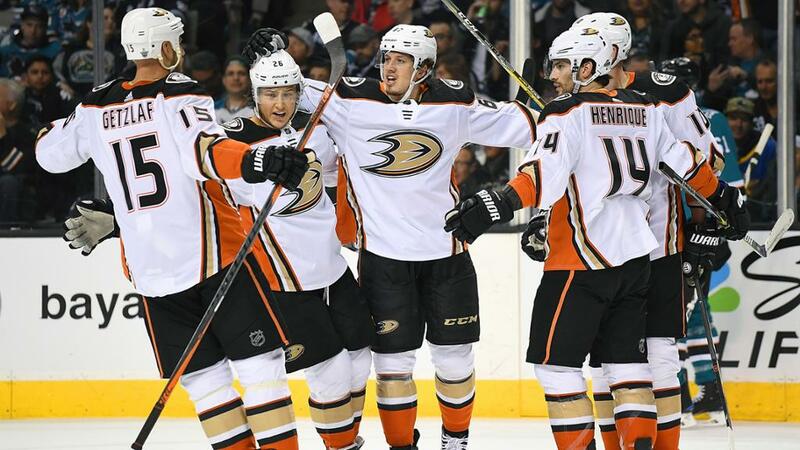 Making the playoffs is no longer considered a success for the Ducks, who followed up a trip to the Western Conference Final in 2017 by getting swept by the San Jose Sharks in the Western Conference First Round. "I think this hockey club, in a lot of ways, has proven that it can be competitive, but there are some things that we need to transition and do some things differently," coach Randy Carlyle said. "We're not any different than any other hockey clubs in the same situation. There's always things you can do to improve your group."